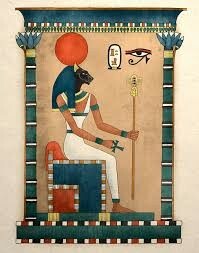 1)Bastet is the Goddess of Cats. 2) Cats are loved and cherished for protecting their crops by killing vermin. 3) Pharaohs are incarnations of their Gods. 4) Anubis is the God of mummification. 5) Building pyramids is extremely difficult and its an amazing feat they were accomplished and finished. 6) Ra is the Sun God. 8) Hieroglyphics is the Egyptian written word. 9) Ka is the spirit residing in their bodies. 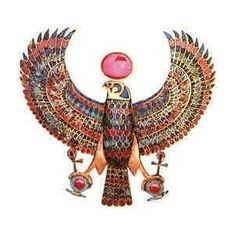 10) The Phoenix originated from Egyptian Mythology. To Truly Understand The Mythology, We Must Understand The History.